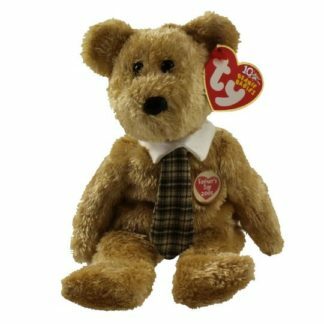 TY Beanie Baby – Millennium the Bear (8.5 inch). 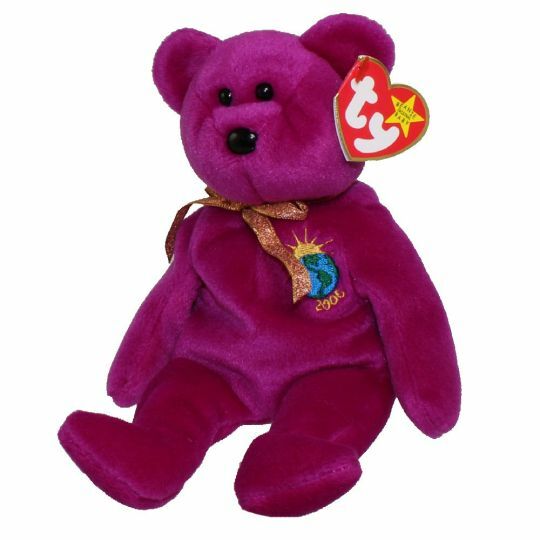 From the Ty Beanie Babies collection. 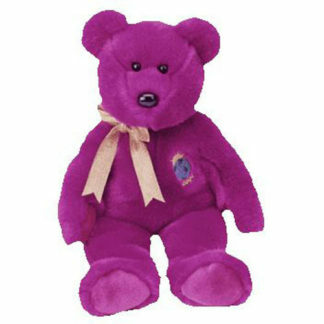 Let’s keep the party going ’til 2001! 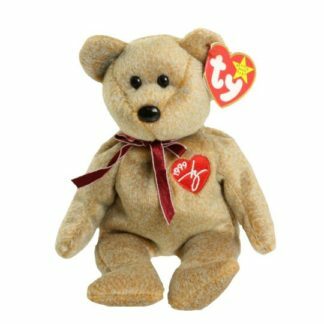 Baseball – August 15, 1999, New York Yankees vs. Minnesota Twins – given to all kids age 14 and under. Baseball – September 26, 1999, Chicago Cubs vs. Pittsburgh Pirates – 40,000 given out.